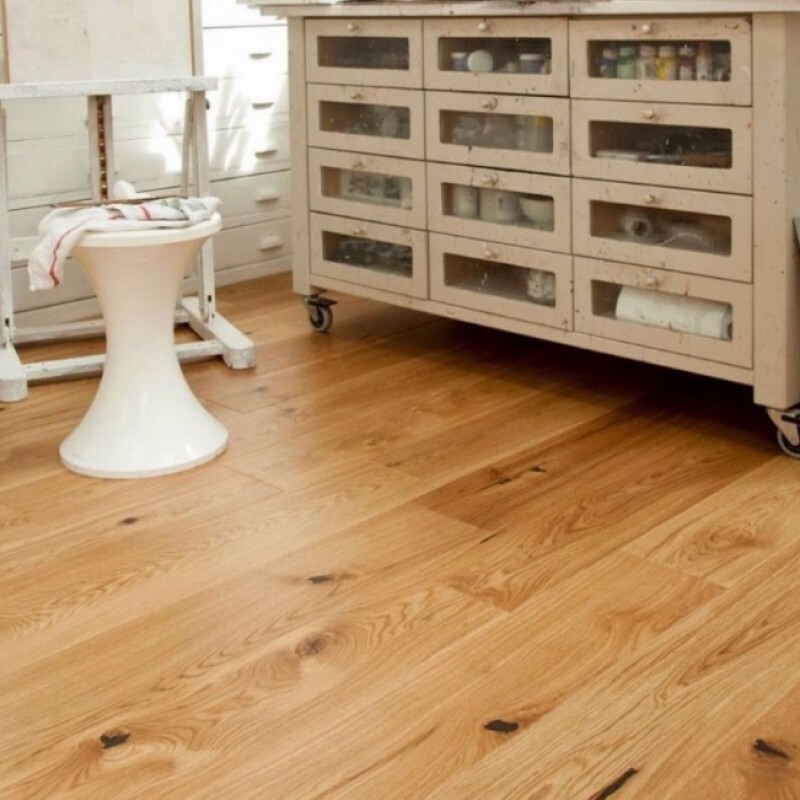 Product: Elka Rustic UV Lacquered engineered wood flooring is the perfect floor for any home. 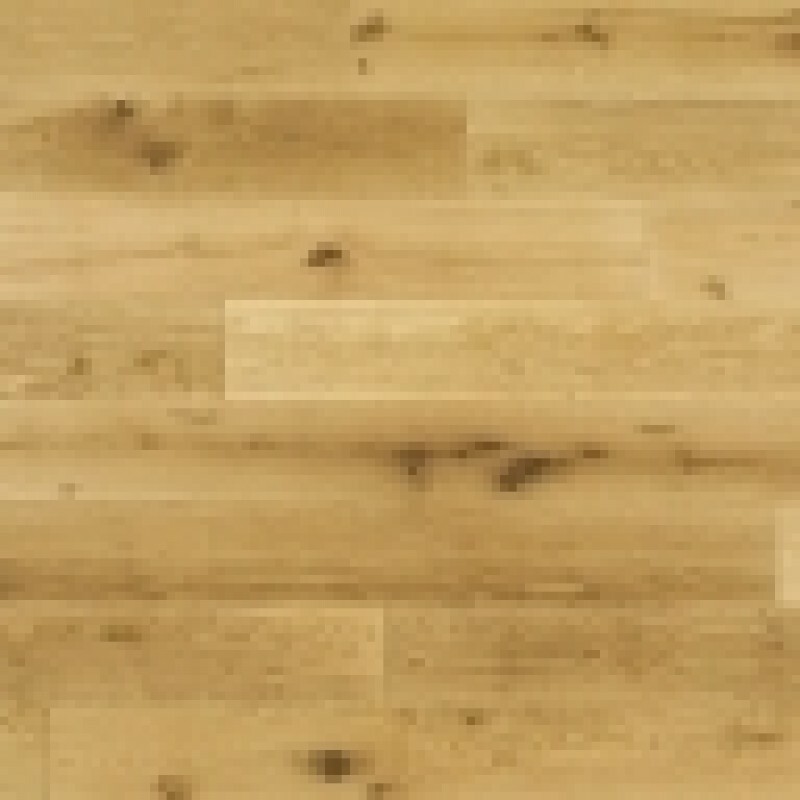 Each board shows the natural oak tones of wood and natural features including knots, grain and sapwood. With a finishing coat of UV Lacquer this floor is not only beautiful but highly durable.